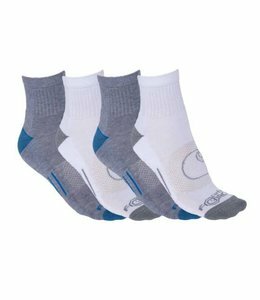 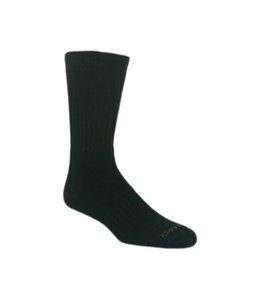 Men's sweat-defeating socks with built-in ventilation. 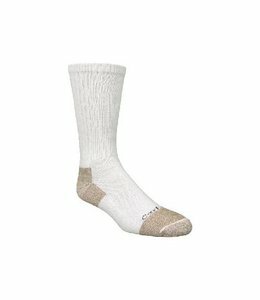 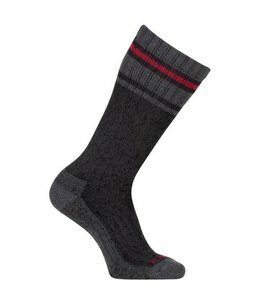 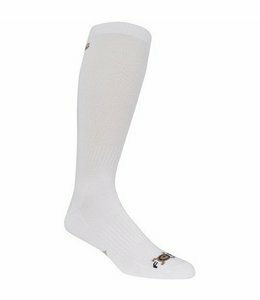 Men's heavyweight wool socks that wick away sweat. 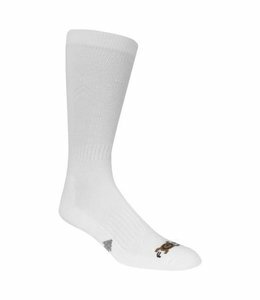 You'll never have to double up on socks again. 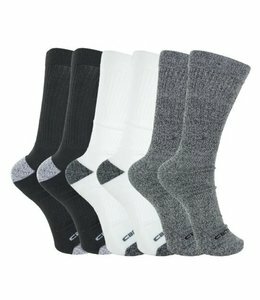 The perfect Socks to keep your feet comfortable throughout your work day.